Soaring red rock spires, delicate sandstone arches, buttes and mesa as far as the eye can see ... America’s desert Southwest holds the most fascinating landscapes on the planet. It’s a place to behold in one’s lifetime. In the middle of it all sits Moab, UT, the operational base of Sheri Griffith River Expeditions. This is our home, and we are always thrilled to share it with visitors. We want to help you get the most out of your time here. 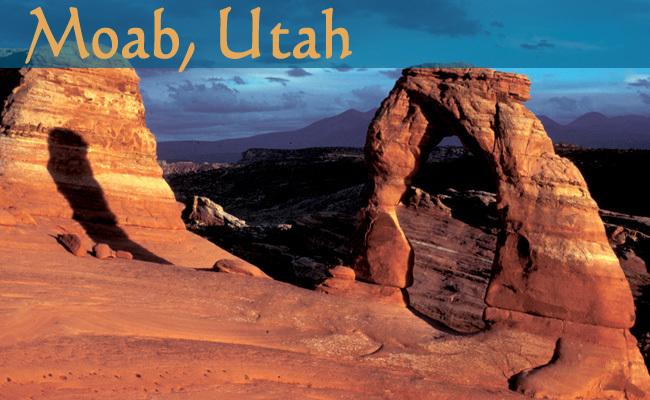 Our staff is available to help plan your stay by informing you about the great things to do during Moab vacations. Popular activities before or after Green River rafting and Colorado River rafting trips include visits to two national parks, a state park with a flat-out stunning view of the Colorado River, plus many adventurous activities such as mountain biking, jeep tours and canyoneering. Consider the opportunities that are literally out our front door in Moab Utah. Let us know what interests you, we are here to help. With an array of lodging options, the town of about 5,000 has all the services and amenities needed to explore and enjoy the area’s natural wonders. Dining options include national restaurant chains your kids’ love and independently owned bistros and eateries that serve up the popularly spicy Southwestern cuisine, as well as continental favorites. Stroll through downtown and its many shops for Southwestern art, jewelry and souvenirs. Find essential items such as gas, food and snacks for your daily outings. Cycle along Mill Creek Parkway, a paved path that meanders through the heart of Moab UT. Visit the Moab Information Center at the corner of Main and Center streets, where you’ll find interpretive displays and a gift shop with a wide variety of books and maps about southwestern Utah and Utah river rafting. 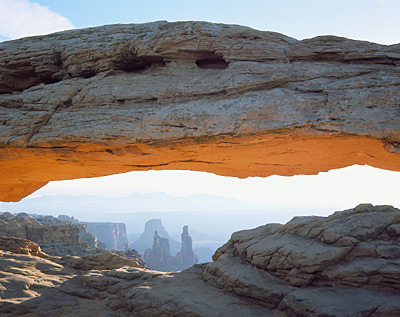 Give us a call and we’ll help plan your entire Moab vacation experience!